When Does Season 8 End? When Does Season 9 Start? 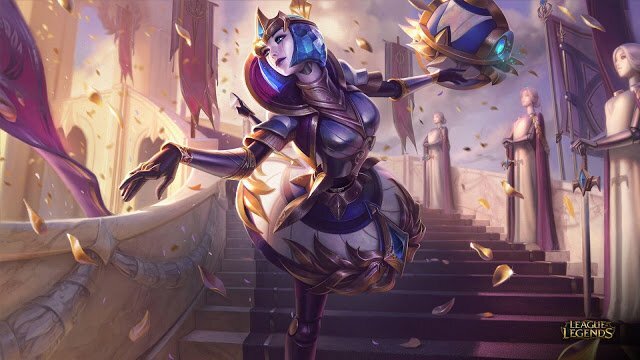 The League of Legends Victorious Skin is a Limited Edition Season Reward Champion Skin, earned by players based on there highest tier/ranking achieved at the end of the season. A new Victorious Champion Skin is awarded to LoL Players every year for that season in the form of Season Rewards. Players will compete in Ranked Modes and earn a Ranking that will unlock this Free Skin Season Reward among other things at the end of the Season. Season 7 Victorious Skin and All 3 of the Bonus Chromas Skins you will receive for each ranked queue you have reached a gold rating or higher within. 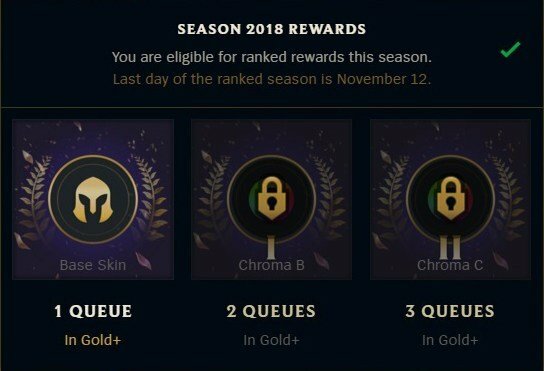 League of Legends players will have a chance to earn 3 unique Victorious Chroma Skins at the End of Season based on their ranking in each game mode. This is the Normal Victorious Skin unlocks from reaching Gold or higher ranking in Any Ranked Queue. How Do I Get The Victorious Champion Skin? 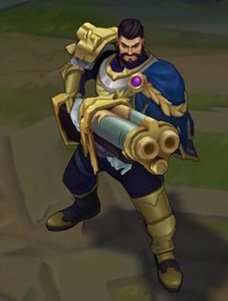 NOTE: Players this year will receive an Extra Chroma Version of the Victorious Skin for each queue with a Gold Ranking or Above. This will help to encourage players to play more than just Solo Queue. What If I Don’t Own The Champion? 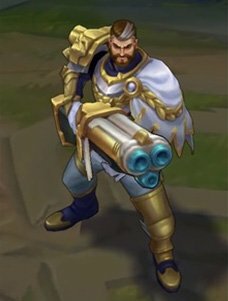 If you do NOT own the champion, RIOT will provide you with the champion free of charge along with the Season Reward Victorious Skin for that year. When Do I Get The Season Reward Victorious Skin? At the end of the League of Legends Season, RIOT begins giving players their Season Rewards for that Year. It can take up to 2 weeks after the Season has ended before a player will receive his Season Reward Victorious Champion Skin. 2018 Season 8 Ends in December and you can expect to have your 2018 Season Reward Skin unlocked by the end of November. 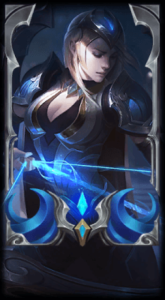 What’s The Season 8 Victorious Champion Skin? 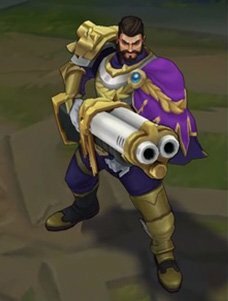 RIOT hasn’t officially announced the Season 8 2018 Victorious Champion Skin. 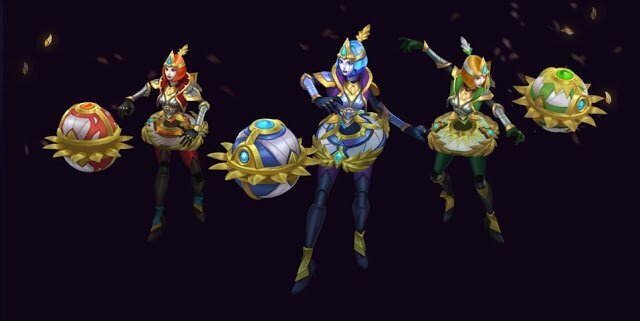 NOTE: Orianna Victorious Champion Skin for 2018 has been teased. As soon as more information regarding the Season 8 Champion Skin Season Reward is released, this page will be up-to-date with the newest season 8 rewards available. The difference between the 2 and how to Unlock them is explained below. 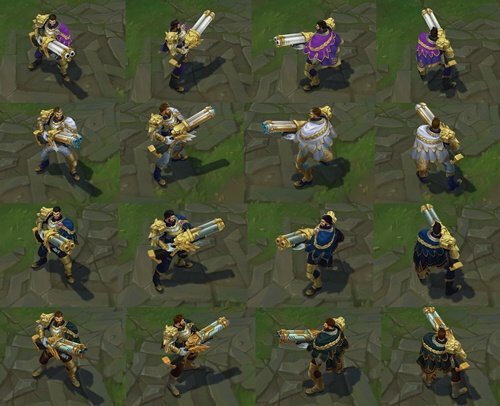 Championship Skins are Available only through shop for a Limited Time (Legacy Skin 975RP) end of the season celebration. 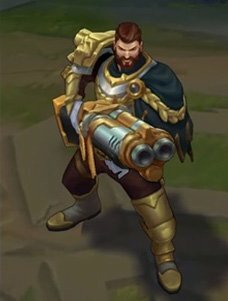 So if you’re interested in getting yourself the Championship Skin in season 7 2017, you can unlock the 2017 championship skin in the Riot shop near the end of the Season. 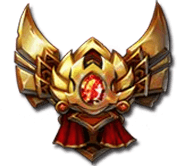 Victorious Skins are only given to players who have reached at least Gold Ranking or Higher in League of Legends. These skins are Limited Edition Season Reward Skins and are NOT sold in the Riot shop. It is, however, a free skin, since it can be earned by only reaching a particular ranking in league. Riot will include a Special Edition Loading Screen decoration. It’s not too late to unlock all of these limited edition Championship skins. Riot every year is giving you another chance to unlock the Championship Skins for Shyvana, Thresh, Kalista and Riven. You’ll be able to unlock them via LoL Client Shop near the end of the 2017 Season. Check out other LoL Skins available via LoL Client Shop. View all of the League of Legends Season Rewards. When Does The Season Start? When Does The Season End? © 2019 Ranked Boost, LLC. All Rights Reserved. 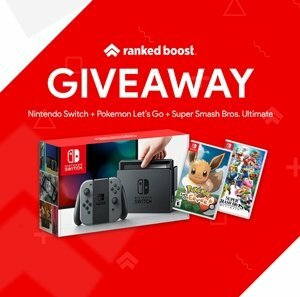 Ranked Boost, LLC isn't endorsed or sponsored by Riot Games and doesn't reflect the views or opinions of Riot Games or anyone officially involved in producing or managing League of Legends. League of Legends and Riot Games are trademarks or registered trademarks of Riot Games, Inc. League of Legends © Riot Games, Inc.
No part of this site or its content may be reproduced without the permission of the copyright holder.